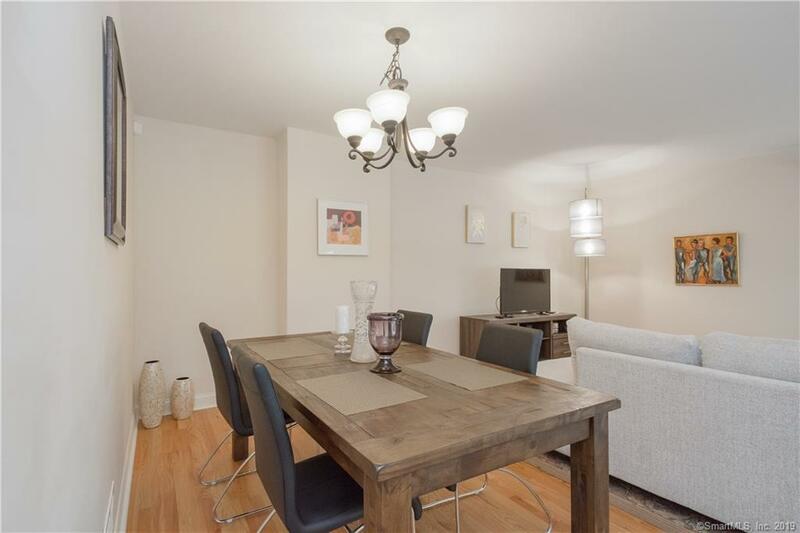 Welcome to this fabulous 3 bedroom, 3.5 bath townhouse in immaculate condition. 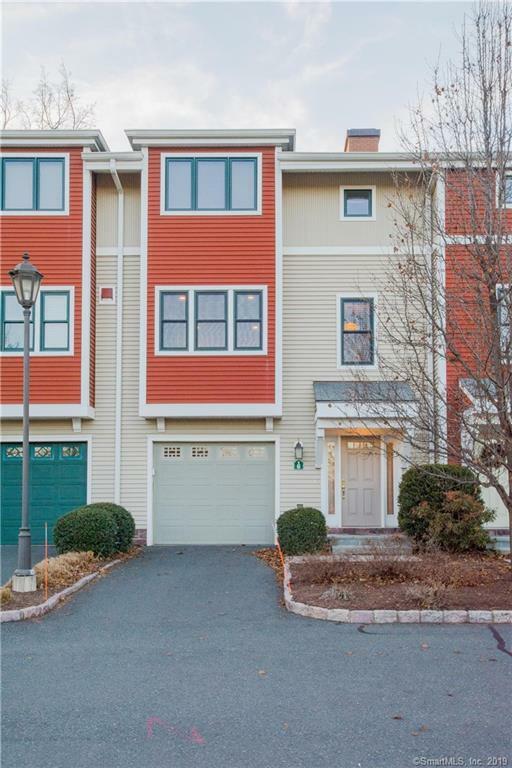 This three story home has a great open layout and an abundance of storage space. 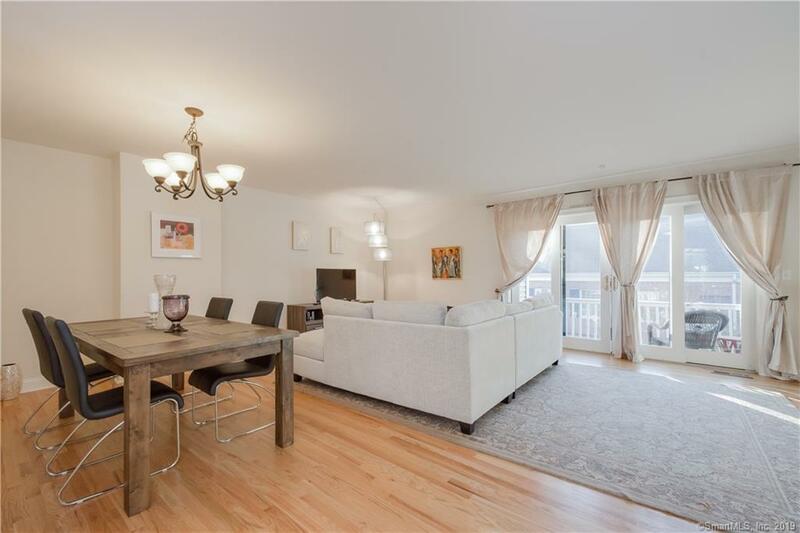 The main floor living area offers hardwood floors, an eat in kitchen, granite counter tops and a center island. The upper level includes two large bedrooms with their own private baths and walk in closets. The ground level has a mud room with several closets and access to the attached garage. The lower level also has an additional bedroom with a full bath and sliding door access to a private patio and fenced in garden area. 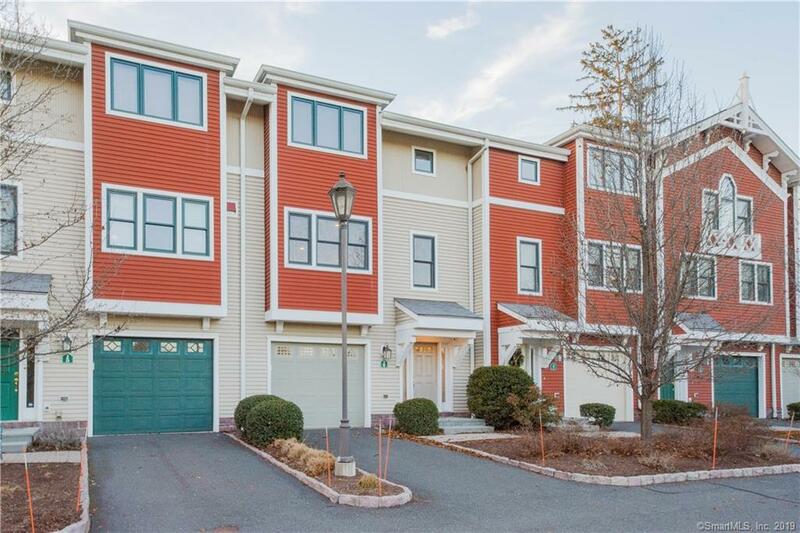 This great townhouse isideally located between West Hartford Center and downtown Hartford and just a short walk away from Elizabeth Park. Listing provided courtesy of Kerry Eagan of Berkshire Hathaway Ne Prop..